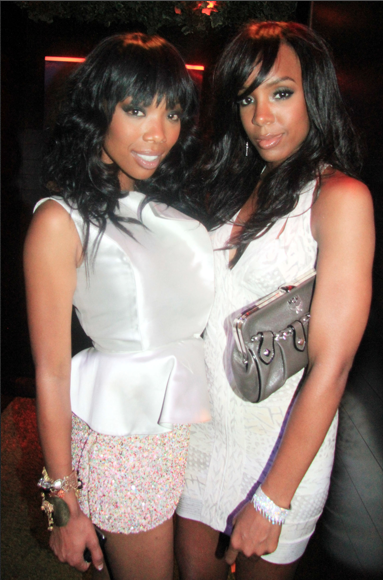 Happy Birthday Brandy and Kelly! These ladies (best friends) have grown up before our eyes and blossomed. We’re excited to what they have in store for us in the future.